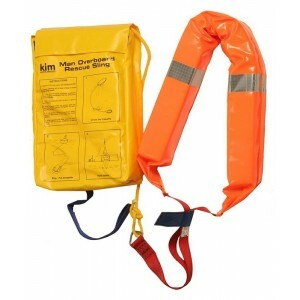 The Jonbuoy Inflatable Rescue Sling is specifically designed for the quick and easy recovery of a wa..
Easy to fasten to a toe or handrail. 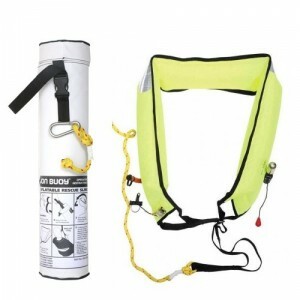 Made from polyester webbing, packed into a compact white pvc b.. 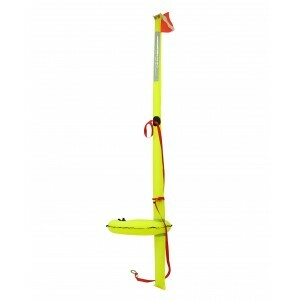 Rescue sling utilising a lifting strop with 30 metres of floating yellow line. 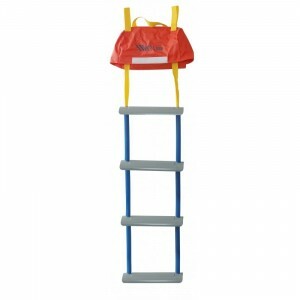 Simple instructions a..
he Seago 3 in 1 recovery system has been designed to offer a compact man overboard recovery solution..
114cm 4 Step emergency deployment ladder with strong plastic steps. 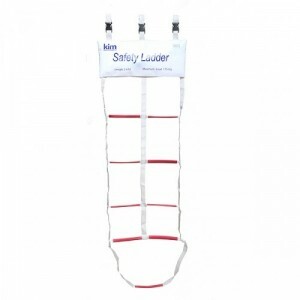 Packed in a nylon case designed ..